“Houseboat Babies” is the second single from the Athens, GA quartet’s debut album, ‘Body Faucet’ and what a brilliant little track it is! 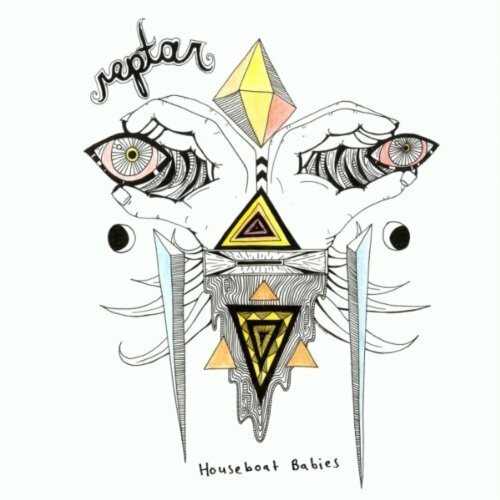 Produced by Ben Allen (Animal Collective, Gnarls Barkley, Bombay Bicycle Club), “Houseboat Babies” is a perfect slice of 80’s alt-pop that marries kitschy vintage synths, disco beats, and buzzing basses that recall Grouplove, Animal Collective, and Prince (think “Lets Go Crazy”). Vocalist/Guitarist Graham Ulicny has a unique gruffness to his voice, which only adds more character and personality to an already loveable and idiomatic track. Danceable, accessible and with all the energy and fun of Grouplove’s “Tongue Tied”, “Houseboat Babies” is one of the most fun, yet quirky, pop songs released this year. Expect to hear the track on a TV spot shortly. In the interim press play, then press repeat. ‘Body Faucet’ was released on May 1, 2012 while the single for “Houseboat Babies” will be released on 12 November.